Is safe because of training? WITH SMART K9, YOU CAN. Make YOUR ﻿canine﻿, a Smart K9! Look at our demo below and navigate the pages for more information. 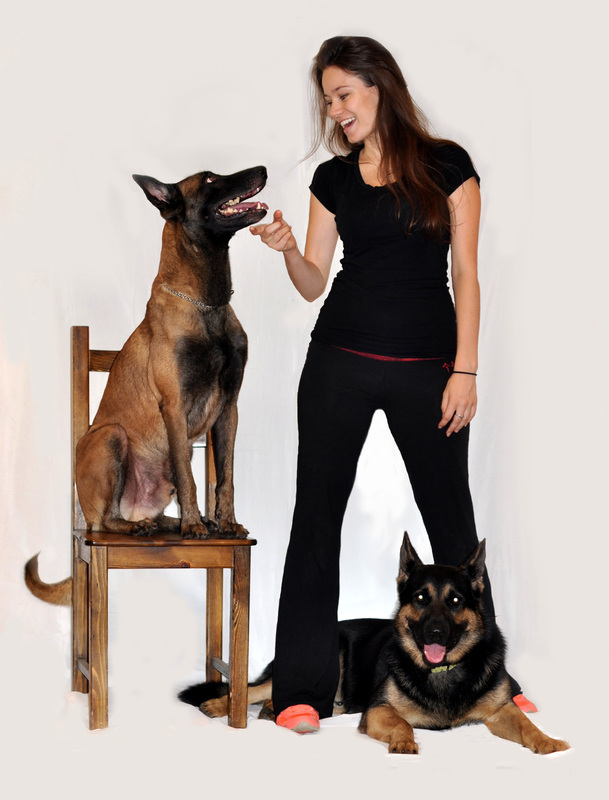 On the video page you can see other pups on their way to become Smart K9s, just like yours! Call for a free consultation and to discuss options or ask for any pointers. We're here to help you and your dog!